All-suite Crystal Esprit gives passengers an active cruise experience, inviting them to explore smaller destinations from the convenience of the onboard marina. The 62-passenger ship will be joined by Polar-Class megayacht Crystal Endeavor in 2020. The French-flagged cruise line has just this June celebrated the arrival of the first in its Ponant Explorer series. 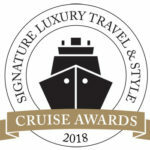 Together with Le Lyrial, Ponant’s boutique-sized ships offer sleek design and itineraries that take in the most fascinating destinations on Earth. 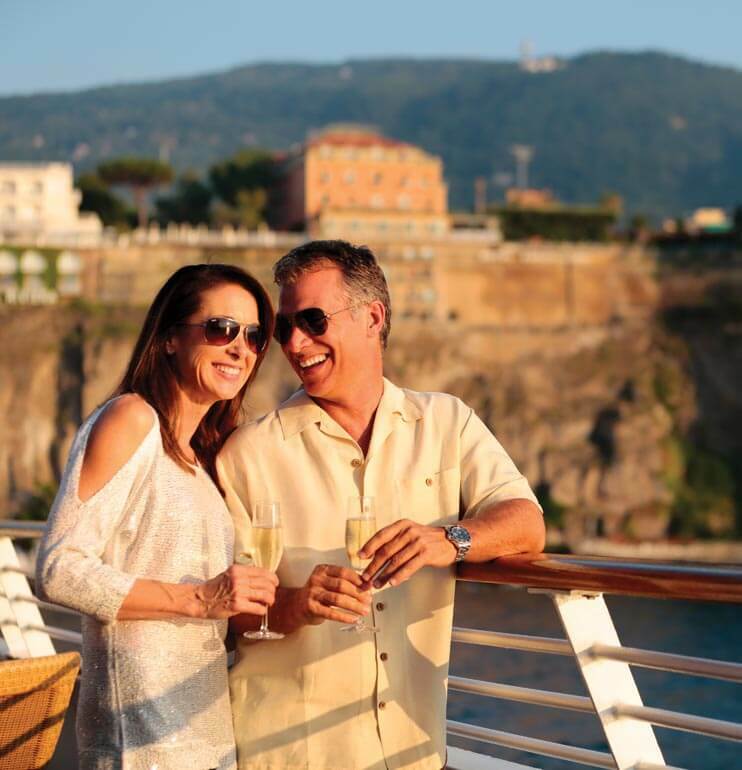 Explore the Caribbean and the Mediterranean aboard one of SeaDream’s 56-stateroom twin megayachts for a true yachting experience. Marina water sports, on-deck yoga and dedicated wine voyages are just some of the highlights.